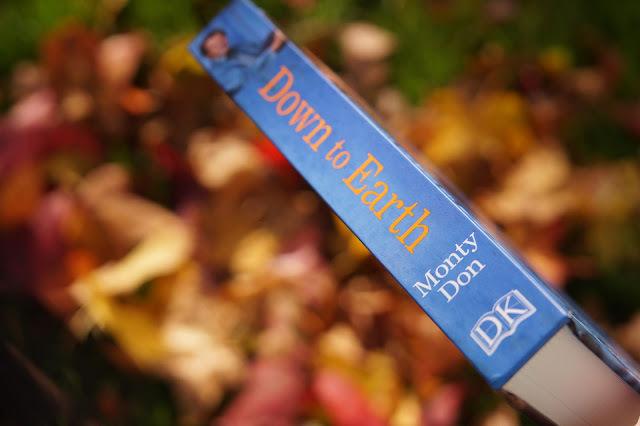 If there were ever the ultimate tonic to the dark and gloomy days heading into winter then a good book may be the one. I've been lucky enough to get a copy of Monty Don's new book Down to Earth and it's safe to say I know what my go-to book for the next few months will be. As a convert to the wonders of gardening over last few years I have to say that the more you delve into the whole lifestyle the greater the realisation that it's so much more about life itself than I ever imagined. 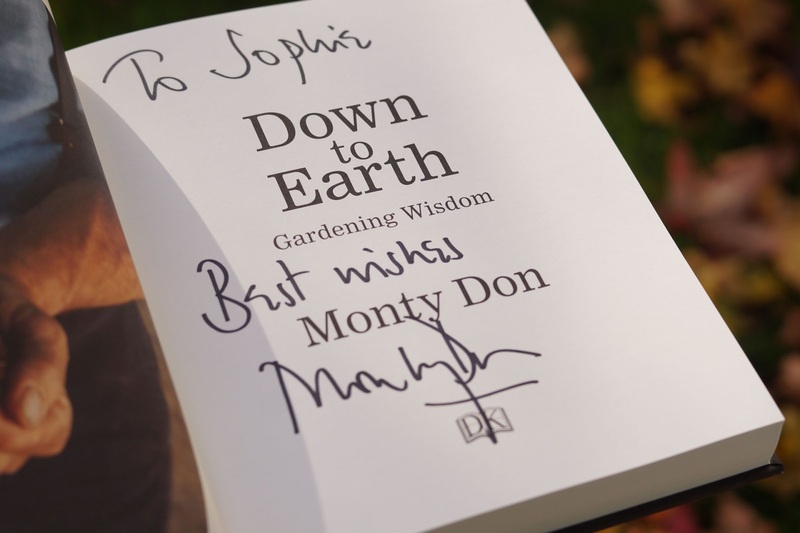 Monty Don has the most wonderful way of speaking, which not only serves to convey messages effectively, it also makes me feel reassured and filled with that little bit more confidence to try things out for myself. 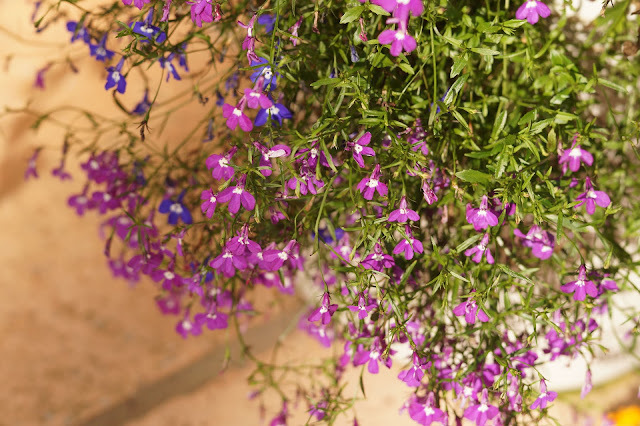 Both of my grandfathers were keen gardeners and always enjoyed showing me the latest goings on in their respective greenhouses and gardens. Starting to potter around in our own garden as an adult I felt distinctly out of my depth with regard knowing anything which turns into of course I can do this, look I'm doing fine but by gathering gradual experience it only ever reveals how little I know about everything else and how almost embarrassing that really is. 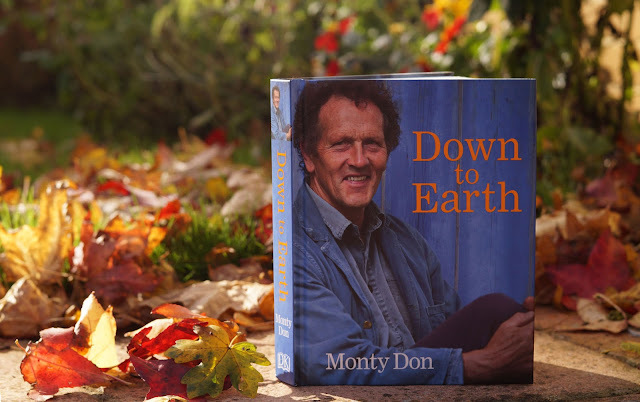 What a lovely book this is; Monty says it's an accumulation of his lifetime of gardening experience, sharing nuggets of prime know-how and thoughts on challenging pre-conceived ideas. It's a book to refer to about so many questions; what to do each month, how to work with what you've got and most of all its a pat on the back to the reader for caring about their little patch of garden. You can pick it up for five minutes and feel calmed. Maybe it's back to the drawing board for our garden at home. We've been fighting a battle with shade, trees and bushes growing out of hand; having read this I feel enlivened into turning the problem on it's head. Work with what we have got, not against it. Stop trying to tidy away what nature is craving and instead let harmony and balance find itself instead of trying to impose something out of kilter. It's really got me thinking. You'll have to get your own copy to see you through the darker months, I shan't be lending mine out! My Mum loves Monty Don- I wonder if she's got this?